A total of 78 students participated in the Unified Cyber Olympiad organized by the Unified Council. 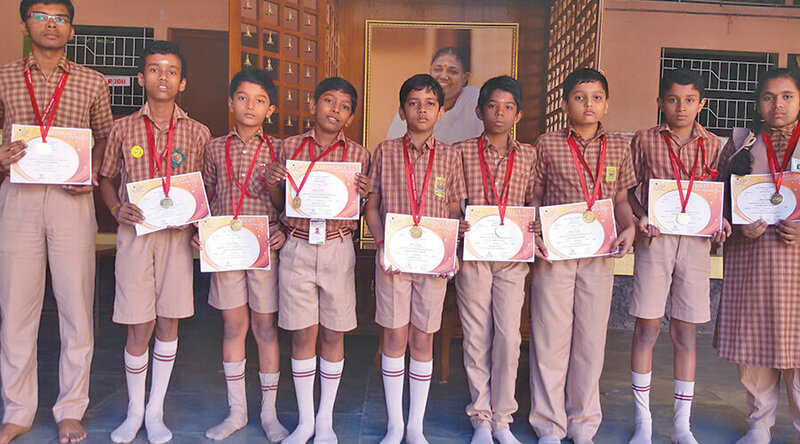 Among them, 10 students were selected for the 2nd level Olympiad exam to be held on January 31, 2016. They received medals and certificates of appreciation.